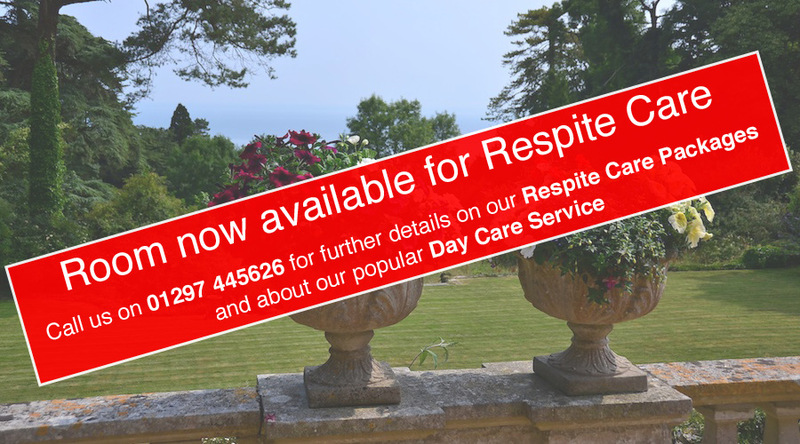 "We provide high levels of care, in a friendly and peaceful countryside setting." 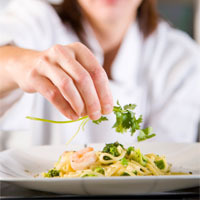 "Our chefs provide delicious home-made meals, with a daily changing menu." 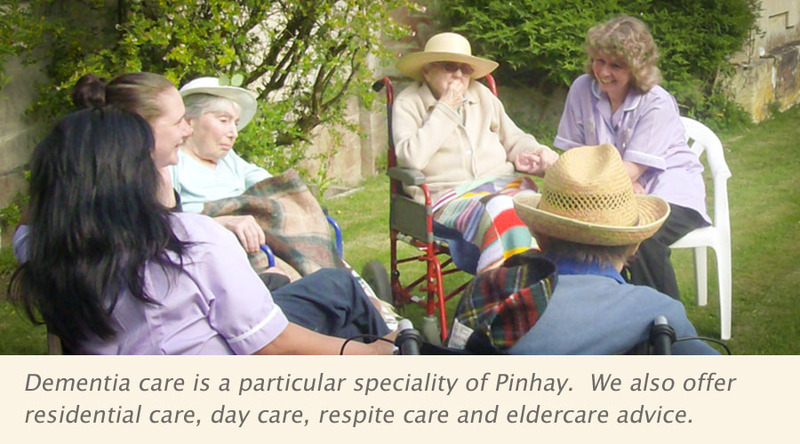 "Activity is at the heart of our care, because it keeps life interesting and enjoyable for our residents." 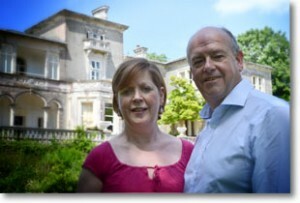 Pinhay House has been run by husband and wife Robin and Carole Hodges for over 30 years. 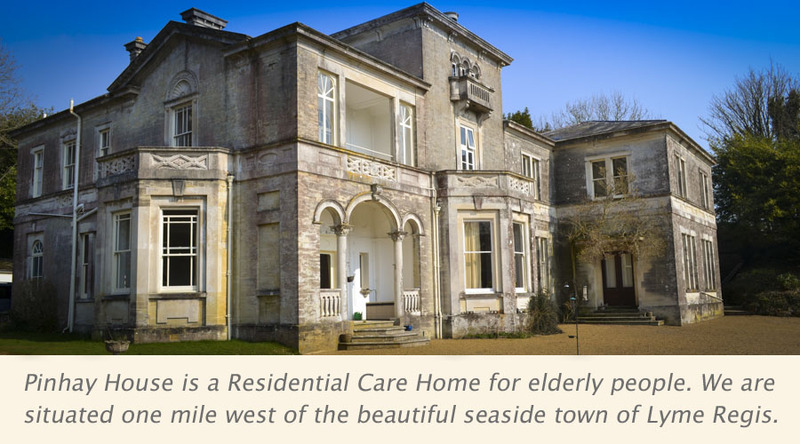 “At Pinhay House, our aim is to provide ‘your home from home by the sea’. 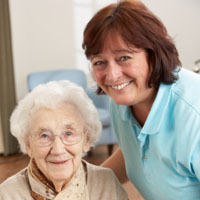 We encourage you to bring your own furniture with you when you join us, together with your small pet. 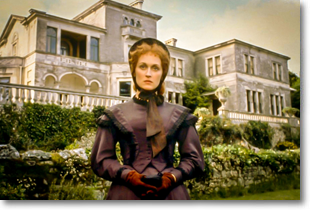 Pinhay House has a fascinating history; it features prominently in the 1980s film ‘The French Lieutenant’s Woman’, starring Meryl Streep and Jeremy Irons. 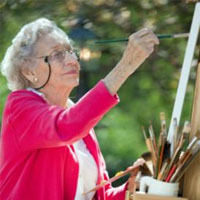 Are we the only care home that has ever starred in a Hollywood movie?